The Best Croatian MMA Fighter Of All Time, Mirko Cro Cop, Set To Fight Roy Nelson On February 16, 2019! Mirko Cro Cop (37-11-2, 1 NC MMA, 5-6 UFC) is the real legend of MMA. He is the best Croatian MMA fighter of all time. Older fans of this sport remember his wars versus Fedor Emelianenko, Ron Waterman, Mark Coleman, and many others. “Cro Cop” built his name in Pride FC, where he won Openweight Grand Prix in 2006. He is a sprawl and brawl fighter, known for a spectacular left high kick that sent many fighters to the ground. He put Wanderlei Silva, Igor Vovchanchyn, Yuji Nagata and many others to sleep with this fabulous technique. He is one of the rare fighters who earned title both in kickboxing and MMA. Ariel Helwani from ESPN recently published that Mirko Cro Cop is officially set to fight Roy Nelson at Bellator 217. The event will take place on February 16, 2019, at Mohegan Sun in Uncasville, Connecticut. It will be headlined by the Welterweight match between Michael “Venom” Page and Paul Daley. Let’s remember, Cro Cop and Nelson have already fought once at UFC 137, on October 29, 2011. “Big Country” won via third-round TKO. The two were set for a rematch at Bellator 200 but unfortunately, the clash didn’t come to fruition. This could be the chance for the revenge. Mirko Cro Cop has already proved he is a guy who never forgets! Gabriel Gonzaga knocked him out cold via head kick at UFC 70 on April 21, 2007, and even broke his right foot. Eight years later, they met again at UFC Fight Night 64, on April 11, 2015. Mirko literally demolished “Napao” and won via third-round TKO. Mirko Cro Cop is on a hot streak, with nine victories in a row. Mirko’s last defeat came from Oleksiy Oleynik via scarf-hold headlock on November 8, 2013. Roy Nelson (23-16 MMA, 9-10 UFC) is on a cold streak, he won only 2 of his last 6 fights. He lost his last match at Bellator 207 to Sergei Kharitonov via KO (punches and knee). 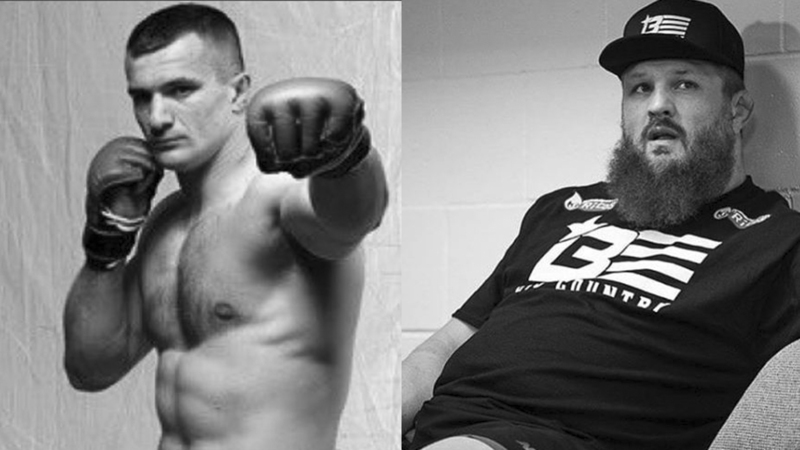 What do you think, who’ll be the winner of Mirko Cro Cop Vs Roy Nelson 2? Will Mirko avenge another defeat? Leave your comments! Previous articleONE Championship CEO Says He’d Never Sign Conor McGregor!